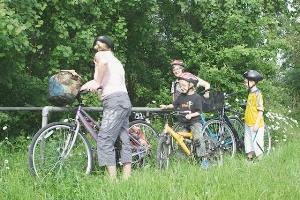 Clippesby Hall offers a full range of hire bikes for all ages, including child seats, buggies and tag-a-longs. 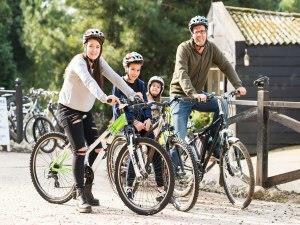 Whether exploring inside or outside of the park, The Broads is ideal for cycling. Pedal through paradise. 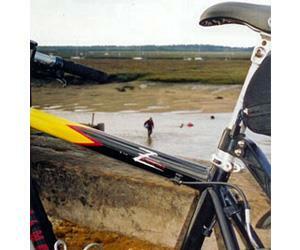 These loops and links circular routes are ideal for leisure cycling the quiet lanes of North Norfolk. 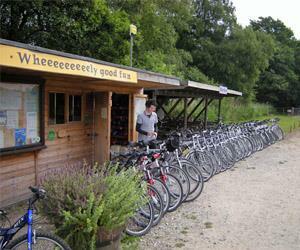 Family friendly cycle hire centre offering a large choice of routes, including a trip on the North Norfolk Railway. AE Wallis - cycle hire. Cycling is a great way to spend time with family and friends. 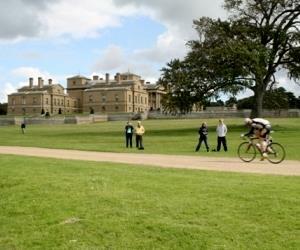 Enjoy quiet country routes for new and occasional cyclists.